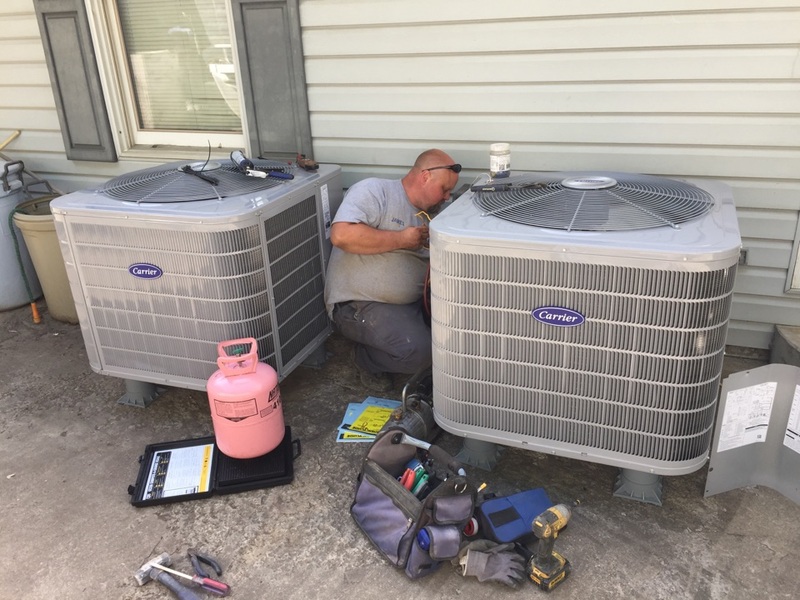 Since 2003, American Heating & Cooling is your best choice for repair, installation, and service in homes and buildings just like yours in the Pikeville KY and surrounding areas. We take special pride in the craftsmen we train and employ--a fact you'll see in the reviews below. It's also noticeable immediately in the attitude and integrity our technicians bring to your job site. Our entire company works hard to make your experience with us hassle-free and enjoyable. 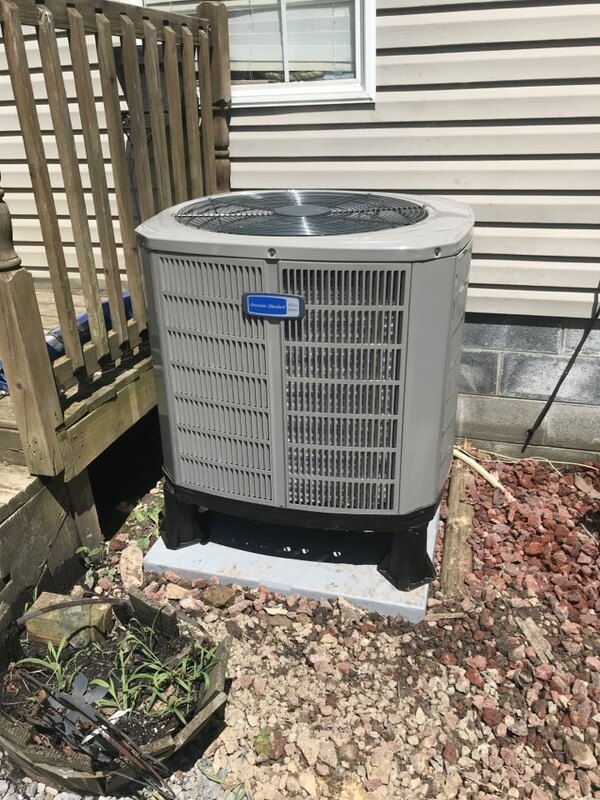 You can also be assured that American Heating & Cooling stands behind the work we do as well as complies with all local codes. This is why, as you can see by the map and reviews below, we are rated so highly for Furnace, AC, & Electrical Repair in Elkhorn City, KY. Call us today at (606) 437-0838! Great Service, great folks to work with! Wonderful workers and products! Installed and pretested both heat and cooling before leaving. Priced cheaper than others selling the same product. Install Ameristar split system in mobile home. Install (2) Carrier split heat pumps. 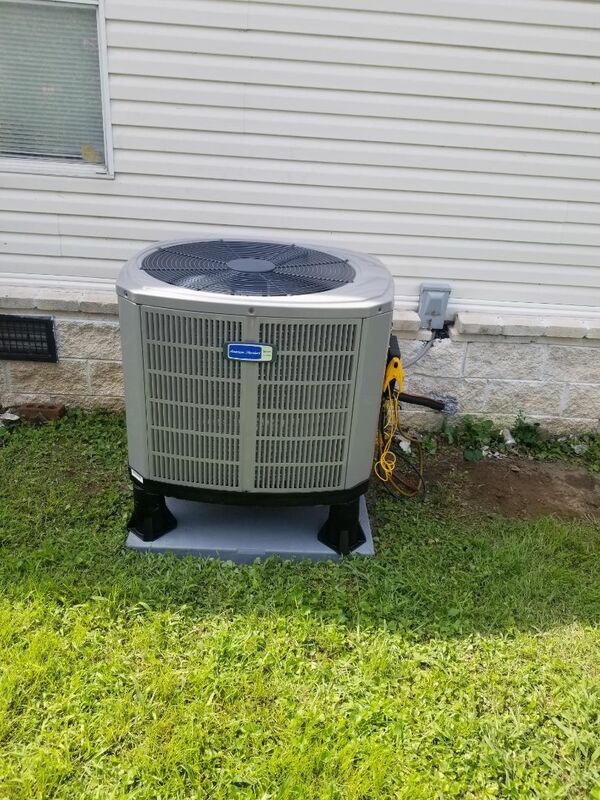 Install Carrier split heat pump. No contact info presentable. 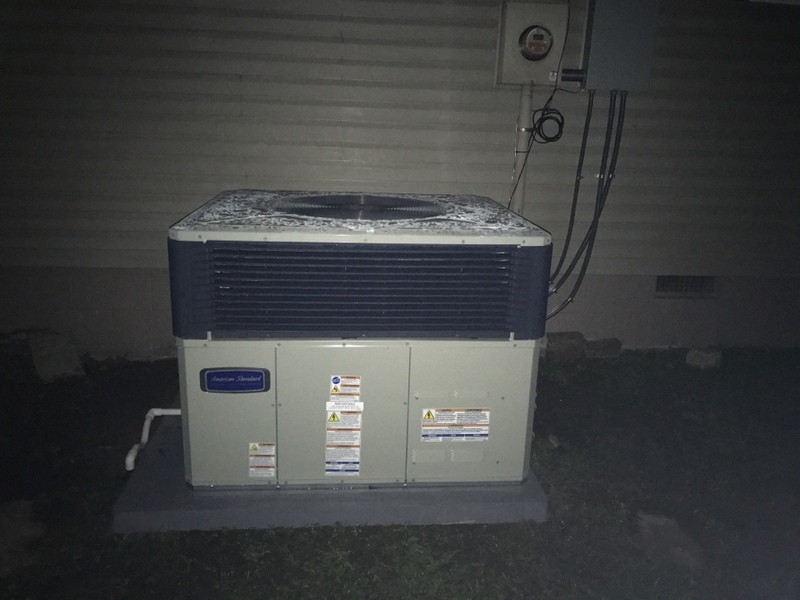 Install Payne packaged heat pump with duct in mobile home. No contact info. Install American Standard gas package unit. No contact info presentable. Install American Standard split heat pump in crawl space. 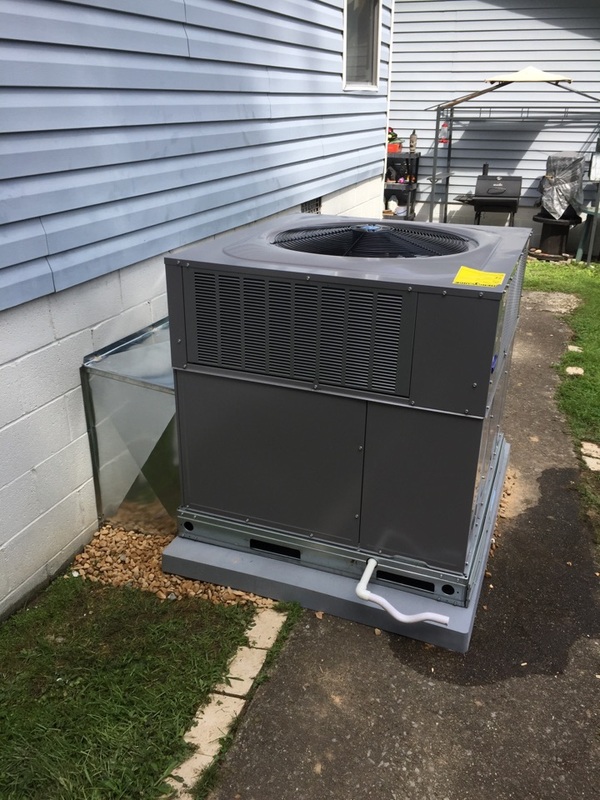 Installed 3 ton 15 seer American standard split system. Installation of Carrier split heat pump in crawl space. Installation of Carrier 15 SEER Performance package heat pump with ductwork in mobile home. 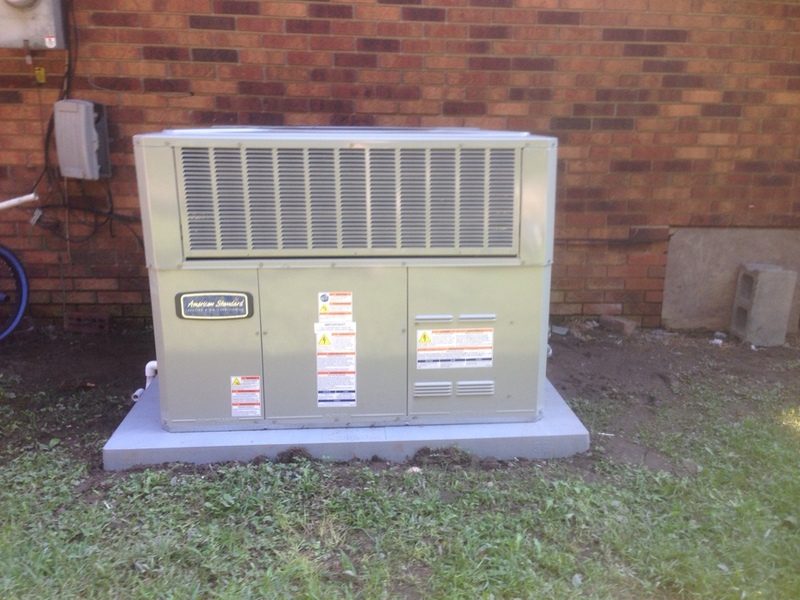 Installation of Ameristar split heat pump. 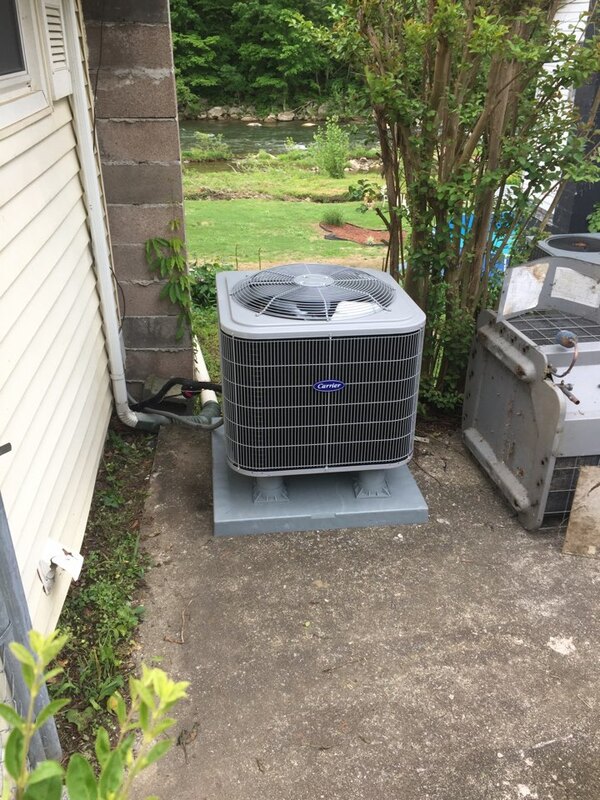 Install Carrier split A/C unit. Installing a new American Standard Package Heat Pump system.